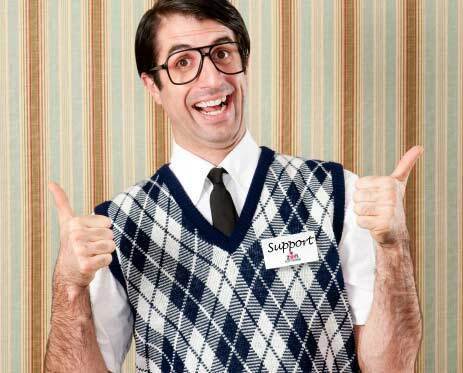 We’ve had a few customers asking about whether our backup software BackupAssist can be used to restore old backups originally created using NTBackup, to a new 2008 server. This isn’t such a crazy idea when you consider that at the point that you upgrade to Server 2008 you may well have a large history of old backups from your old 2003 server and still need files from within them on your new server. Unfortunately BackupAssist relies upon the NTbackup restore process being installed on the Windows system to restore from an NTBackup ‘.bkf’ file. Microsoft dropped this method of backup in Server 2008, instead focusing on the Windows imaging engine so out of the box there is no easy way to do it. You’d bascially need to use another WIndows 2003 server to restore the files and then move them to the new server – all a bit long-winded really. As the title of my post may have given away, all is not lost however! There is a Microsoft update that provides an NTRestore application for Server 2008, as well as windows 7! You can download this update from the Microsoft hotfix update library here. Note – you will need to provide your email address before Microsoft will send you the link to the actual download. Once it’s downloaded, you simply run the MSI file which should now have a new “NTBackup-RestoreUtility” listed under your start menu (look for the icon below). Run the utility to get to the familiar restore console…. 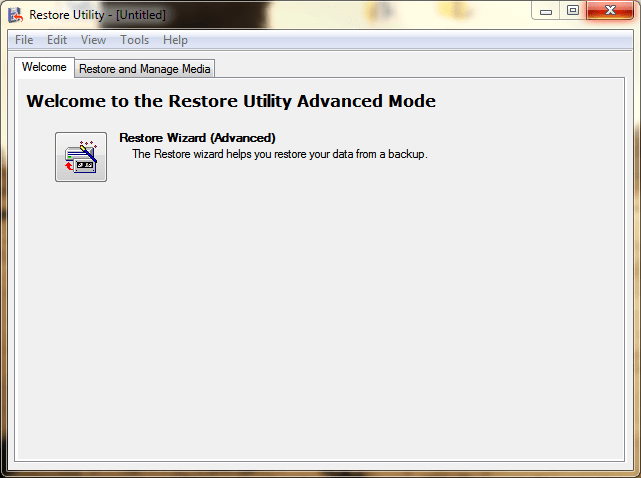 And then to restore your files you simply need to follow the wizard steps through until the end! Massive word of warning here!!!! Once you install the NT restore utility, any subsequent image backup will be unrestorable in a full server restore type way. This is the case with SBS2011 and I have witnessed it personally. Microsoft don’t seem interested TBH! so if you instal the NT restire utility, uninstall it once you’re finished using it and all will be well. Thanks for sharing that Paul I wasn’t aware of it. Good idea.